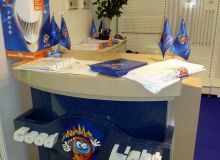 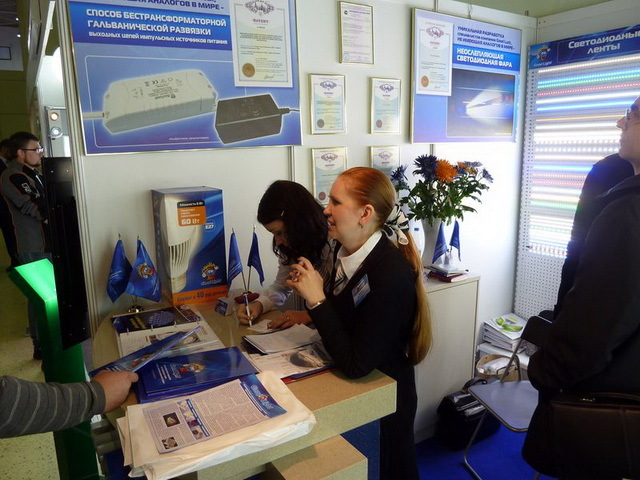 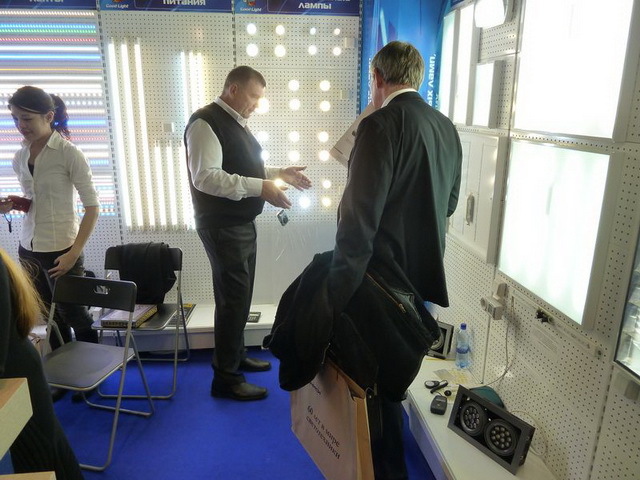 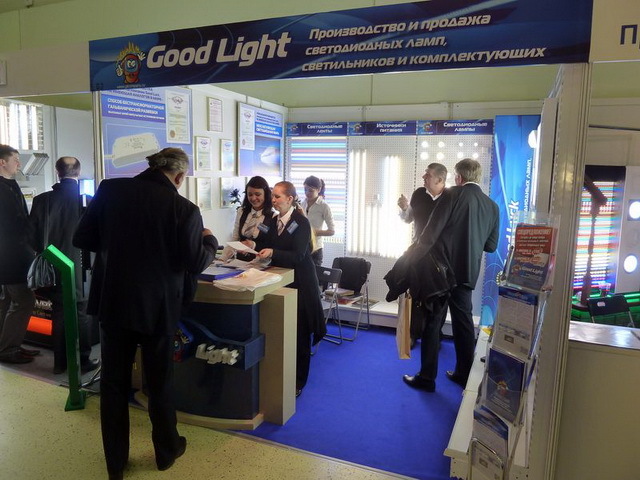 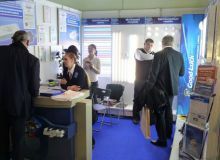 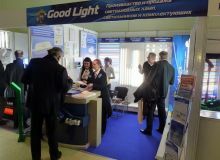 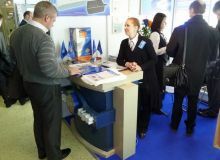 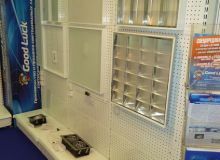 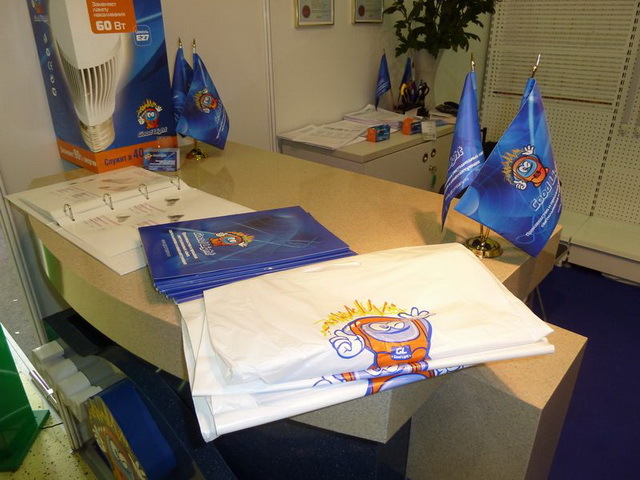 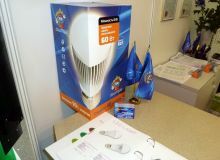 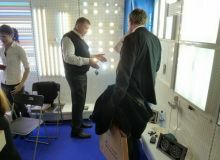 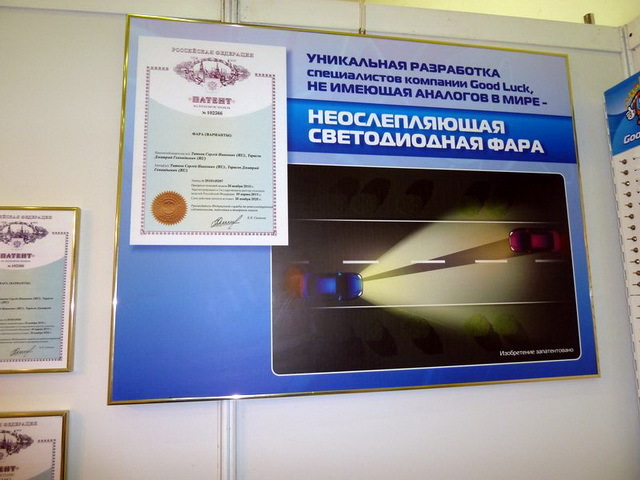 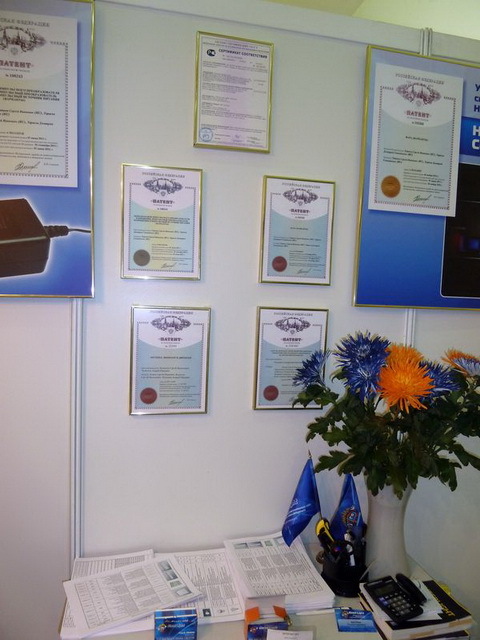 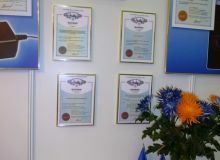 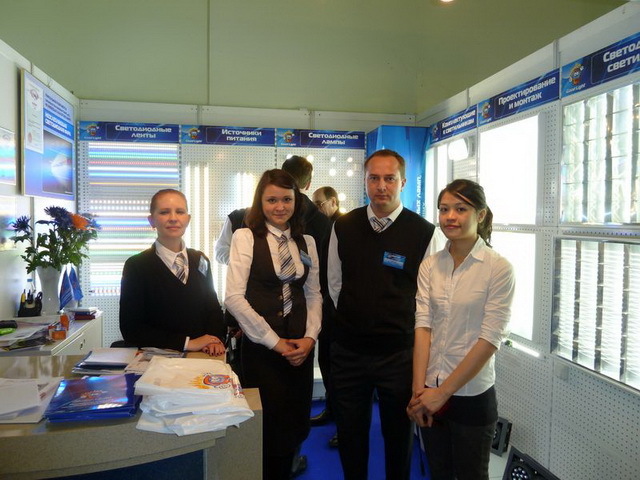 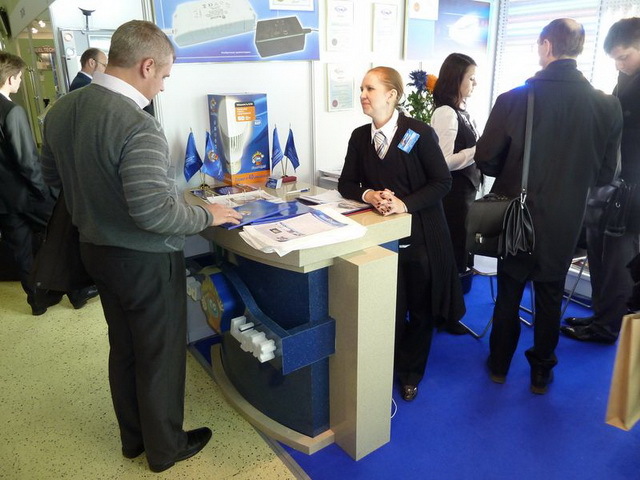 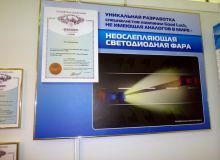 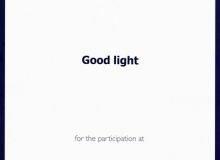 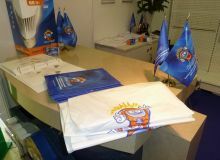 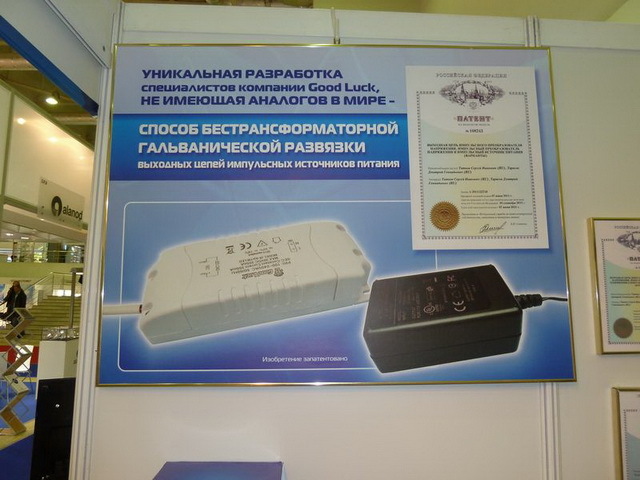 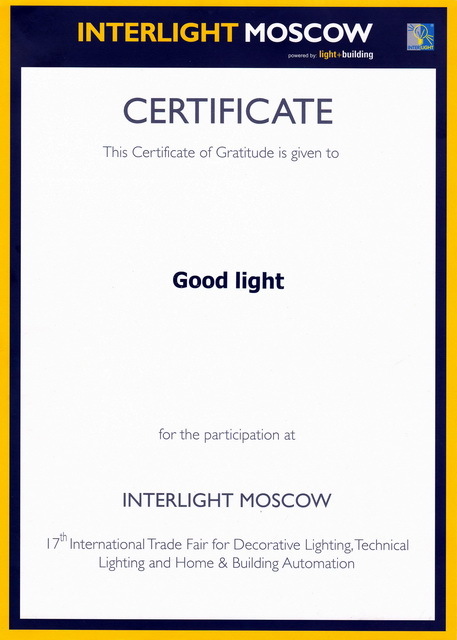 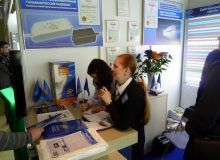 From 8 to 11 of November in the exhibition complex «Expocentre», Moscow hosted the international specialized exhibition for lighting and lighting technology «INTERLIGHT-2011». 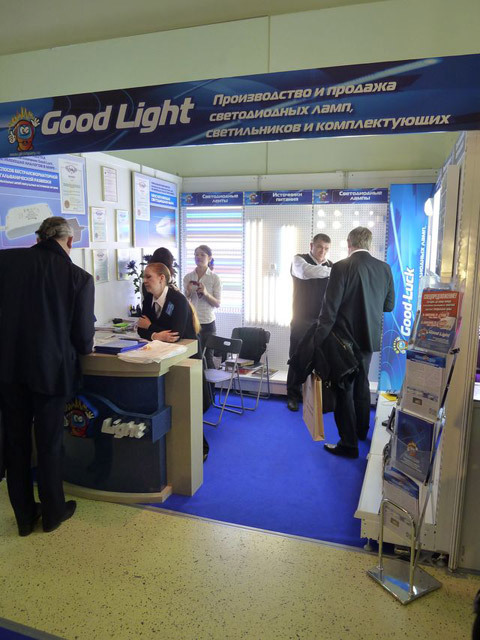 Good Light took part in it. 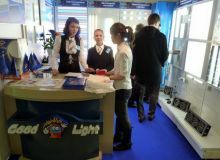 A wide range of imported and own production was presented to the audience. 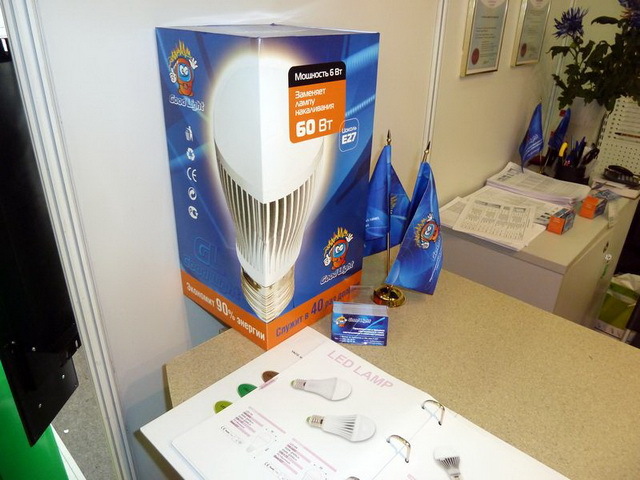 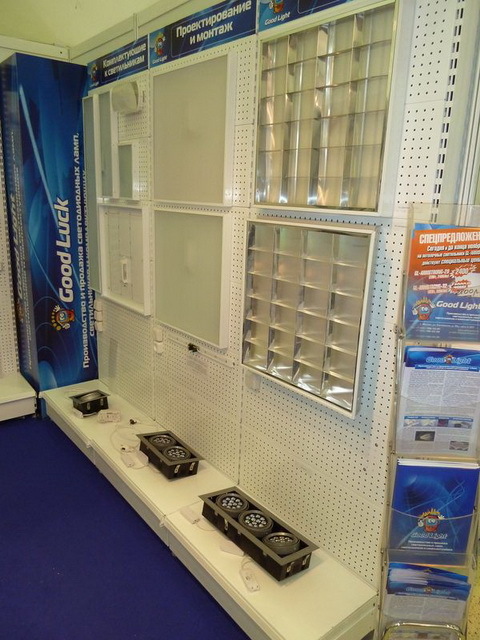 One could acquaint with the complete collection of led lamps, tapes, lamps and component parts. 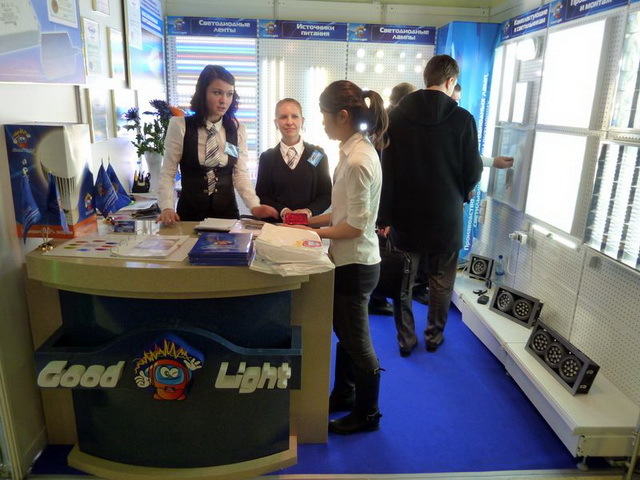 Public attention was attracted by the unique developments of our company: anti-dazzling led headlight and switched -mode power supply with transformerless galvanic separation. 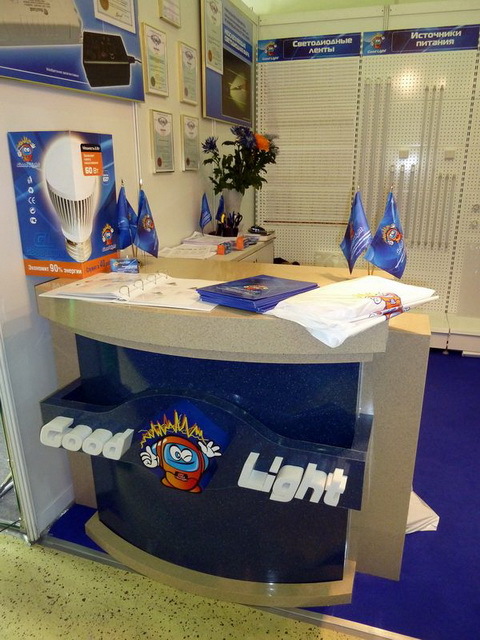 Lighting diffusers GL-ARMSTRONG-OPEN made of an unusual material - lenticular raster creating an amazing 3-D glow effect caused quite a stir. 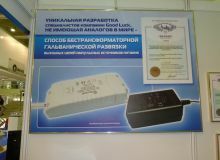 To everyone we presented a piece of this wonderful material.